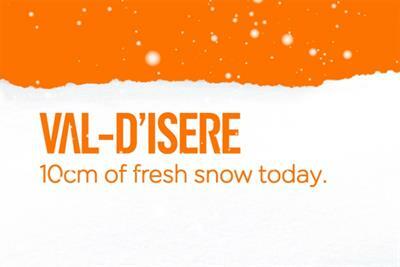 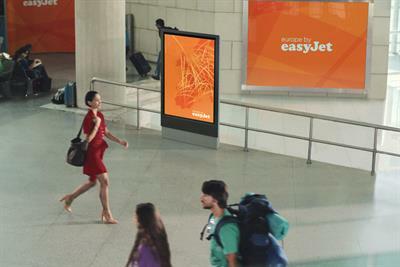 A collection of the best easyJet creative work, such as advertising, marketing campaigns and videos. 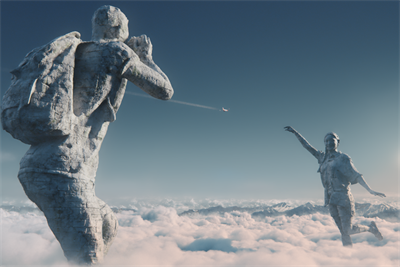 Imagine an alternative future where hire cars can take to the skies. 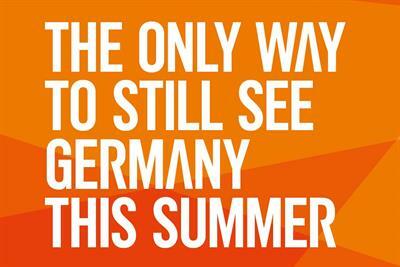 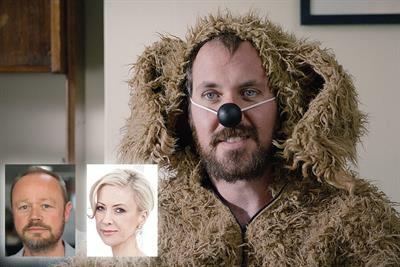 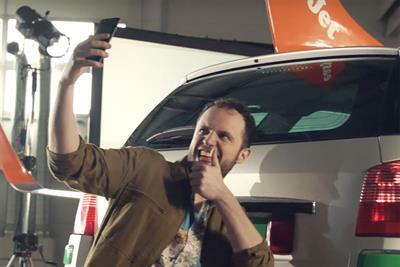 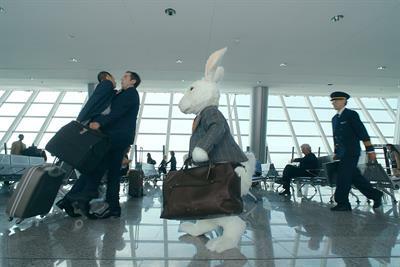 EasyJet has launched a pan-European advertising campaign, created by VCCP.